Welcome to our Contests page where we bring you exciting members-only contests and sweepstakes. Be sure to check back regularly for a chance to win great prizes, products and other members-only gifts. But you have to be a member to participate. 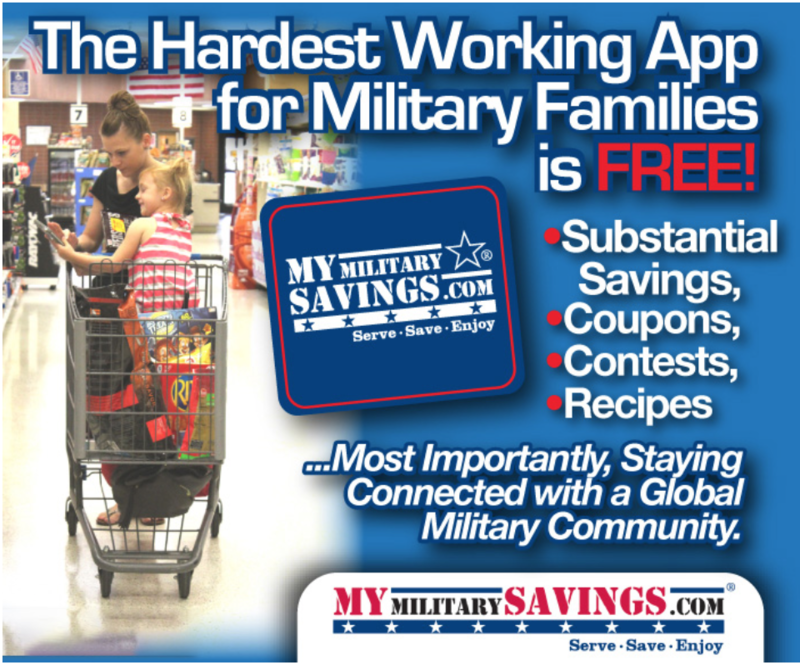 To become a member of MilitaryWivesSaving.com please visit our Members page! Splurge a little for summer! 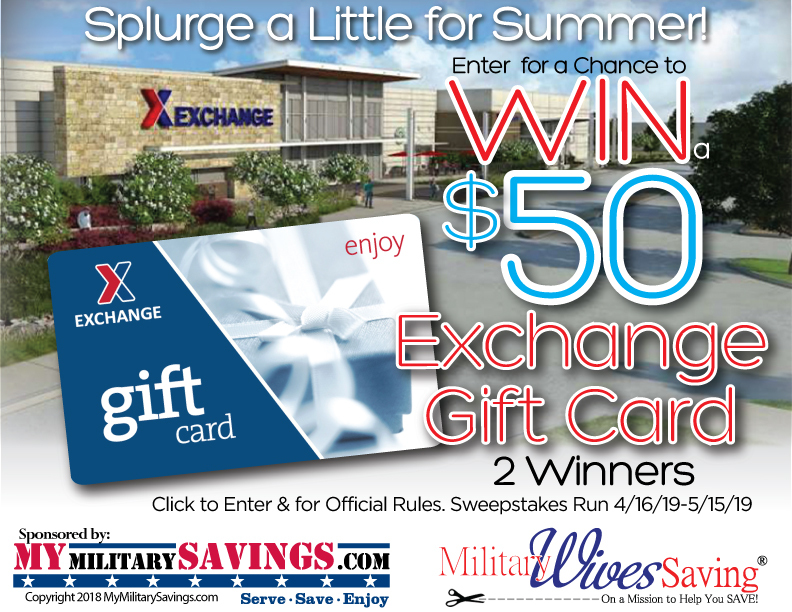 Enter between 4/16/19-5/15/19 for a chance to win a $50 Exchange Gift Card.